Here I have collected 5 best Gift Ideas for Christmas that can be bought in Black Friday 2018 sales. Don’t worry I have something for everyone. Using micro-current technology, the UltraThin™ Ultrasonic Cellulite Remover is a non-invasive technology that is proven to be the most effectiveslimming device to date. You can gift this item to your loved one who doesn’t really want to diet. You can buy this device just for $87.25. Yes!! up to 75% lesser price than the Market. Don’t you think its one of best deals in Black Friday Sale. Click here to buy this item from direct distributors. Here is a Video Demonstration of the Product. Who doesn’t love Game of Thrones. Well me and my husband are big fan of this series and are anxiously waiting for Game of Thrones Season 8. And I have already ordered this beautiful “Winter Is Coming” Game Of Thrones 3D Hooded Jacket and guess what it’s only for $51.25. Inside this Zipper Sweatshirt is warm and cozy plush and I believe its worth buying this Sweatshirt for yourself or for Gift to your Loved one. I love Silver Sterling Jewelry and I believe any women can easily fall in love with this Original 925 Silver Sterling Blue Snowflake Pendant With Heart Charms Bracelet. Yes I know it’s bit out of the budget and price is $396.25where its original price was $437.53, it’s a good discount I believe. 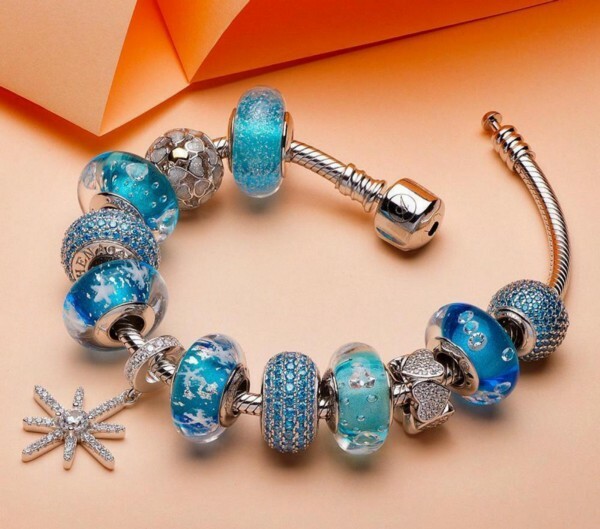 I love 925 Silver Sterling Charm bracelets and I know each of the bead is very expensive. But I am sure it’s a beautiful idea to gift this pretty charm bracelet to your Mother, wife, girlfriend even your daughter. 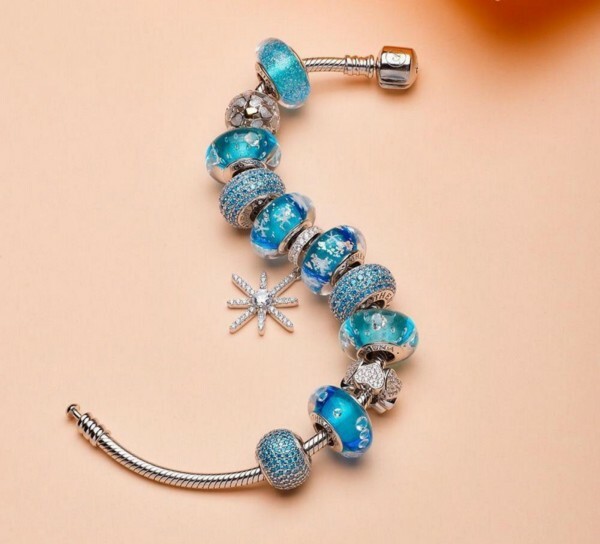 They will absolutely fall in love with this charm bracelet. Few months before my mum told me she is getting older now and my mother and father both need a massager that can relief knee and shoulder pain. 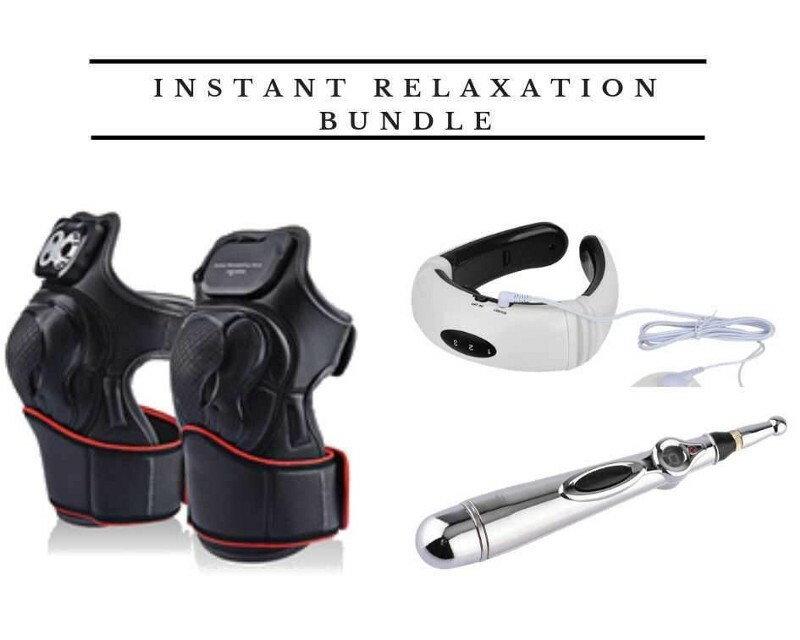 So here is the complete Instant Relaxation Bundle for the elderly. So this bundle has solution for almost all body and muscles pain. It has following 03 items for only $154.11 where these items could cost me for $234 if I buy them separately. Hmmmm GREAT SAVING THOUGH! One more thing this bundle will not only serves your elderly but its for the family anyone can use it to get relaxed. So, as I promised you that I have something for everyone than I didn’t left your kids behind. Here is Magnetic Hand Putty Slime. This Magnetic Hand Putty Slime is a fun. Let your Kids go Crazy!! You will definitely love my Gift Ideas for Christmas 2018 that can be bought during Black Friday 2018 Sale!